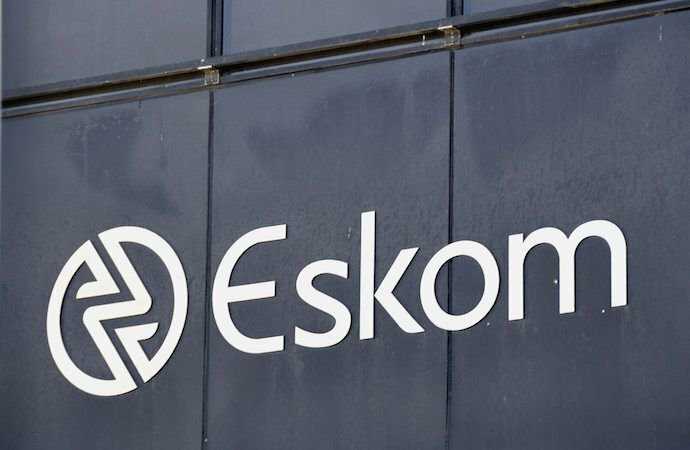 Eskom says it has seen a slight improvement in its generation capacity and will only implement Stage One loadshedding today. The power utility issued a statement a short while ago saying it is able to conduct loadshedding below Stage Two due to capacity. Eskom says there is also a lower demand for electricity on Fridays. For now, rotational blackouts are expected to continue from 9am to 10pm. Officials say they will communicate any changes to the day's outlook should the need arise.